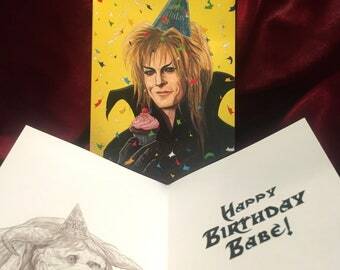 JARETH Labyrinth Inspired BIRTHDAY CARD! 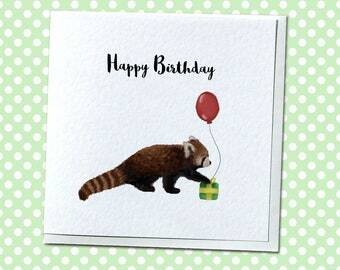 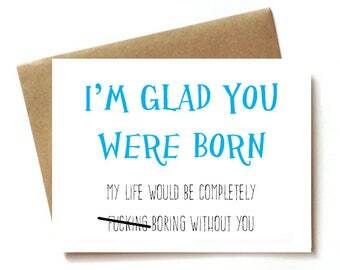 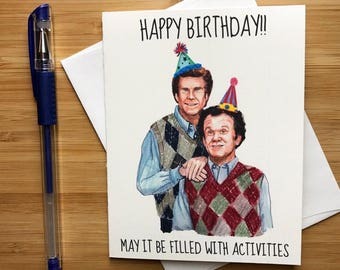 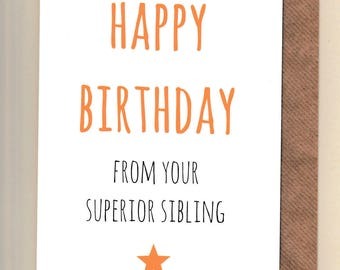 funny birthday card, funny brother / sister birthday card, best friend - I'm glad you were born. 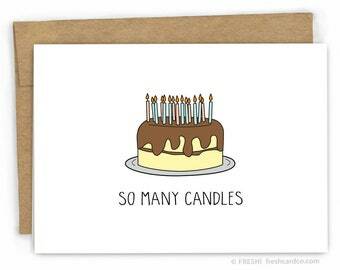 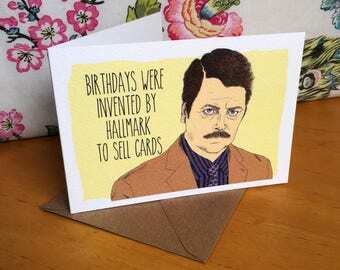 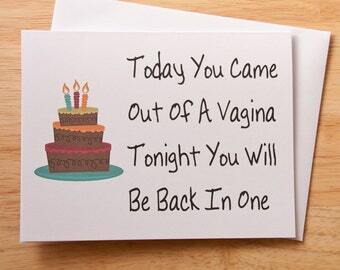 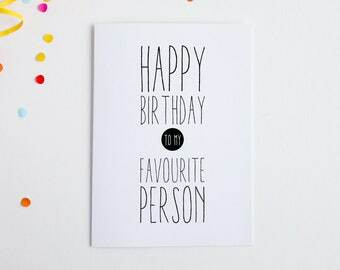 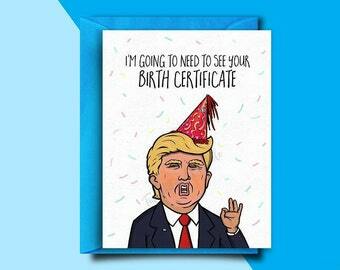 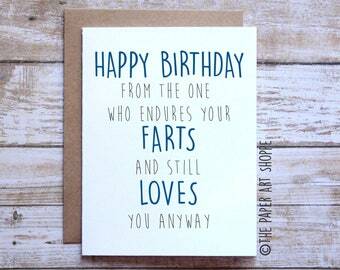 Funny, Rude Birthday Card, Love Card, Lesbian Card, Husband/Boyfriend Card. 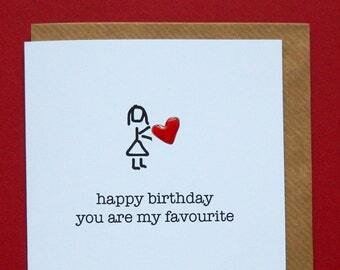 Customisable, Ships Worldwide from UK, 1st Class UK Shipping. 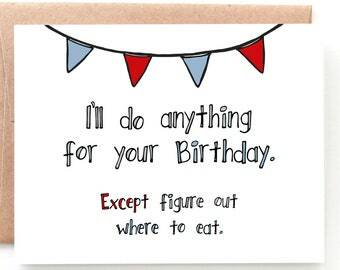 happy birthday you are my favourite, red enamel love heart, wife, husband, girlfriend, boyfriend, birthday - Hand-enamelled art card.